If there was any question whether Gucci Mane and Keyshia Ka’oir‘s $1.7 million Miami wedding was extravagant, look no further than what the newlyweds had to use to cut into their monstrous wedding cake. 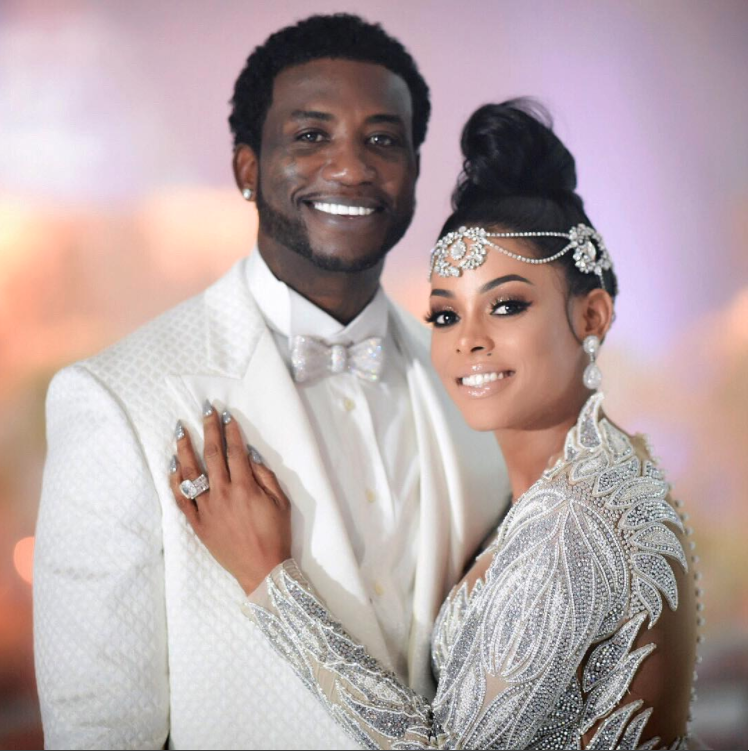 The couple — who filmed their special day for their 10-part reality series, Gucci Mane and Keyshia Ka’oir: The Mane Event — sliced into their muti-layered cake using a sword with a blinged-out handle (naturally). It was a massive feat considering the cake, which was over 10 feet tall, towered over 6’2” Mane and his petite wife. 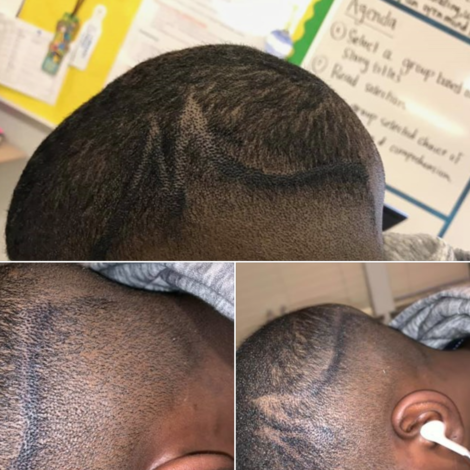 “Cake double my size,” Mane wrote in the caption to a photo of the dessert on Instagram. Complete with white, delicate roses as the frosting, the cake was made up of four double-tiered layers with crystals dangling from each section so that it resembled a dramatic chandelier – perfect for the “diamonds and crystals” theme of their nuptials. As for the sword, well that was a gift from Edda’s, TMZ reported. Meanwhile, Mane (née Radric Davis) and Ka’oir seem happy as can be after their big day. “Mr and Mrs Davis 10/17/17 we married,” Mane wrote in his post. The photo showed him posing in a head-to-toe white tuxedo with a diamond bowtie and matching shoes. “Me & my husbandddddddddddddd,” Ka’oir shared in the caption to her pic — her custom Charbel Zoe Couture bedazzled beaded long-sleeve sheer wedding gown with leaf-like embroidery and feathery skirt and train looking elegant as can be. She accessorized with a crystal headpiece, blinding drop earrings and a bouquet of diamonds. Among the celebrity guests on the big day were Sean “Diddy” Combs, Karrueche Tran, Lil Yachty, 2 Chainz, Rick Ross, Big Sean, Jhene Aiko, and Don’t Be Tardy stars Kim Zolciak-Biermann and her daughter Brielle Biermann.